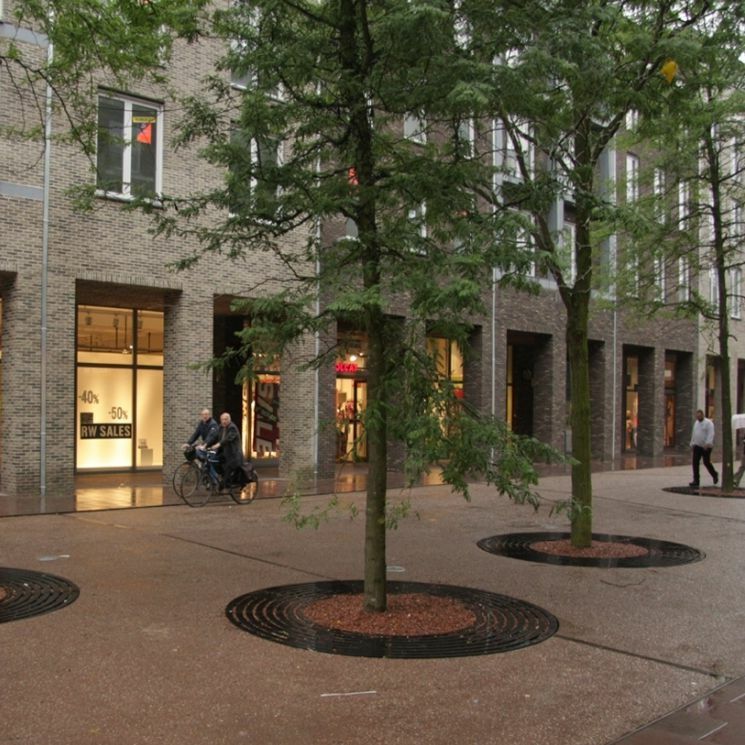 The tree grate is made of solid cast-iron. 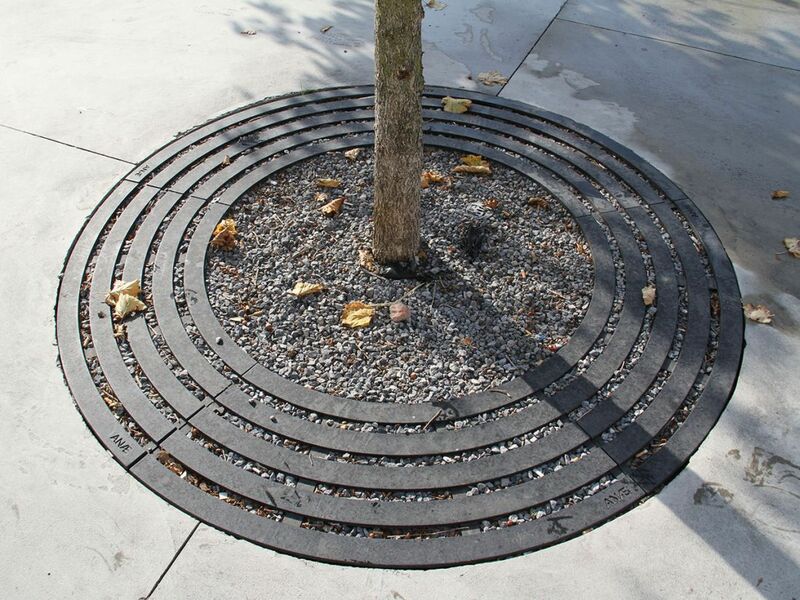 Both the tree grate and the innerside of the tree grate are round of shape. 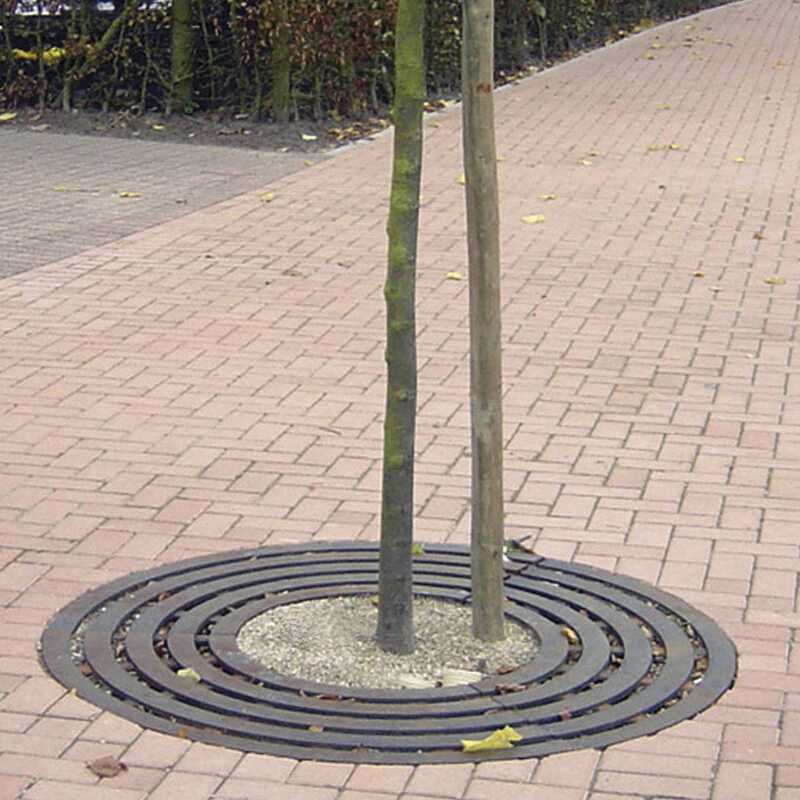 The tree grate consists out of 3 segments. 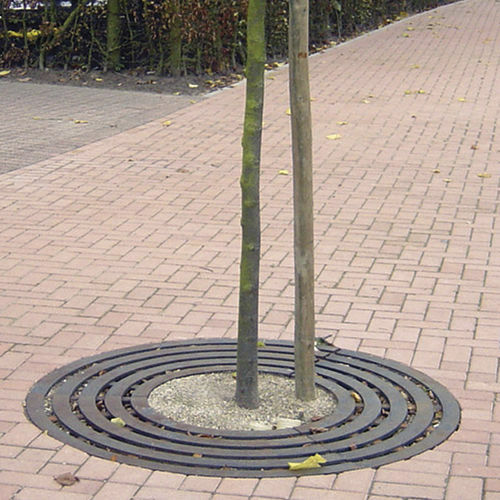 The segments of the tree grate can be assembled to eachother with M12x80mm bolts. 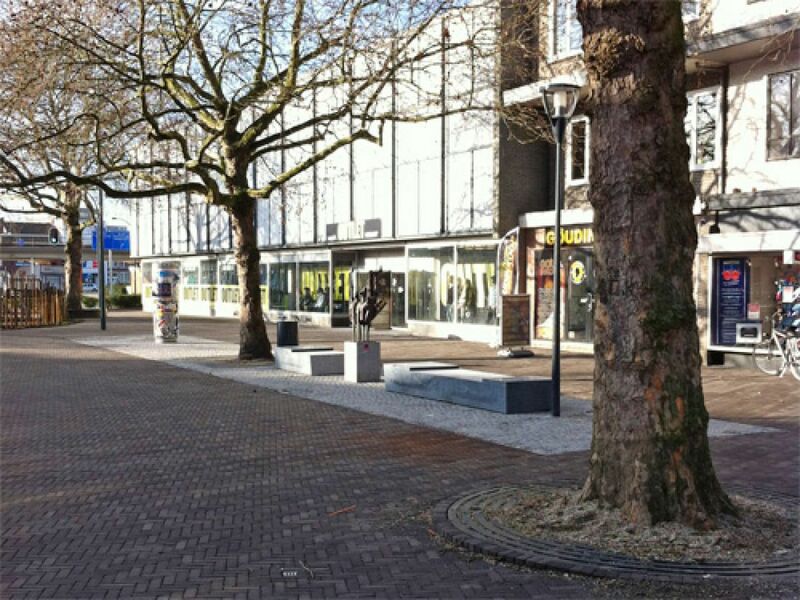 The segments of the light frame can be installed to each other with m12x40mm bolts. The segments of the heavy frame can be assmbled to each other with M12x80mm bolts.